Debenhams (LON:DEB) has said that it is seeking £200 million of additional funding from its current lenders that would allow the struggling department store to reject Mike Ashley’s offer. The £200 million will allow the department store to embark on restructuring plans. 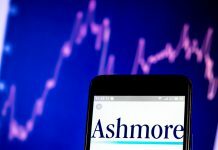 It launched a “consent solicitation” for holders of the company’s 5.25% senior notes due 2021. “This seeks consents to certain amendments to the existing notes,” the company said. 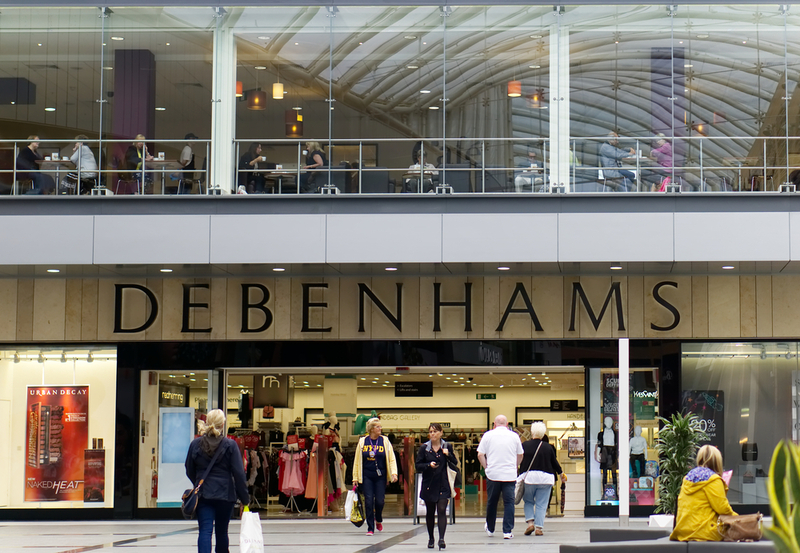 If a consent solicitation is successful, then Debenhams will be able to enter into new money facilities which will allow it to pursue restructuring plans. 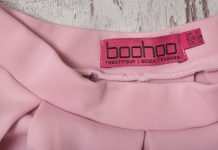 “However, certain of these options – if they materialise – would result in no equity value for the company’s current shareholders,” Debenhams said in the final lines of its statement. The restructuring plans that the struggling department store is considering could wipe out its shareholders. Shares in the company crashed as a result of the news, trading at almost -45% earlier this morning. The £200 million funding announcement comes over a week after its announcement to borrow £150 million in an attempt to prevent Sports Direct’s boss Mike Ashley from taking control. 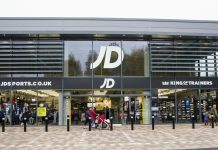 Sports Direct (LON:SPD) responded by offering Debenhams the £150 million loan itself in return for an additional 5% stake and the appointment of Mike Ashley as Chief Executive. Has the battle for control proven too much for some of Debenhams’ investors? Its fifth largest investor, Invesco Asset Management, confirmed in an email to Financial News that it had sold its 5% stake in the company. Retailers nationwide have been hit with difficult trading conditions as of late. 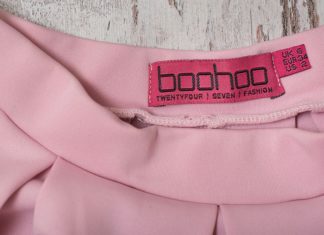 Earlier this month Footasylum (LON:FOOT) was purchased by its larger rival JD Sports (LON:JD) in a £90 million deal as it battled with the tough climate. At 10:39 GMT Friday, shares in Debenhams plc (LON:DEB) were trading at -33.42%.